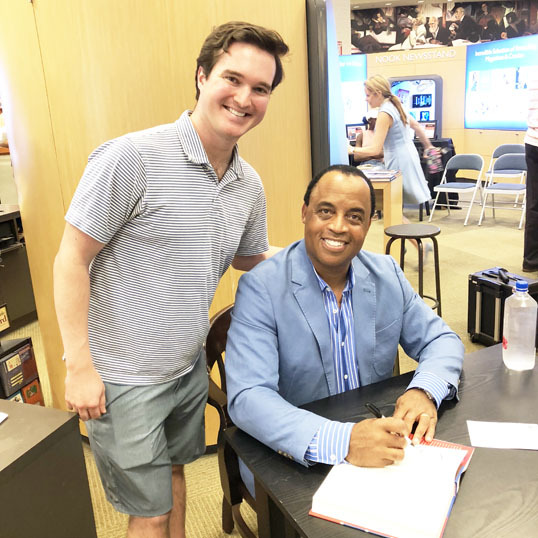 Former collegiate star, sports agent, and National Football League (NFL) Executive Michael Huyghue appeared at Barnes & Noble for a free book signing and discussion. With the release of his new book, “Behind the Line of Scrimmage: Inside the Front Office of the NFL,” Michael Huyghue chronicles his journey from childhood athletics to one of the highest-ranking black executives in the NFL. 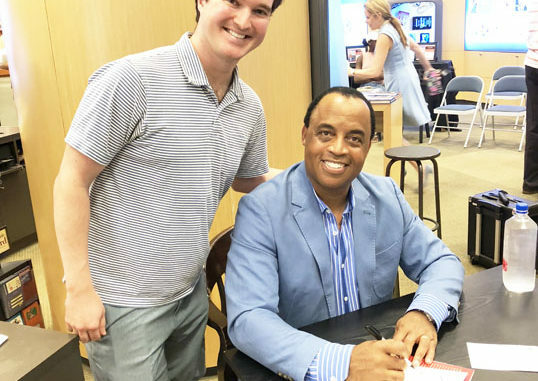 During his book discussion, Michael Huyghue recanted his journey in professional sports, as well as explained how race and racism operate both within and beyond the NFL and world of sports executives. 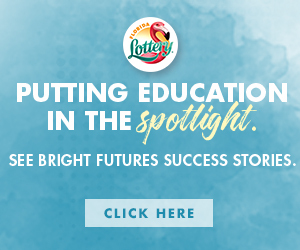 Huyghe is donating a portion of the book sale proceeds to the Boys and Girls Club of Northeast Florida. “His insights into the inner working of the NFL and his navigation through it will be invaluable advice to those interested in careers in the professional sports industry,” says Reggie Williams, former NFL. All-Pro Linebacker, Cincinnati City Councilman and NFL World League General Manager. Shown is Huyghue autographing his book for Richard Miller. Cowford Chophouse is the House!